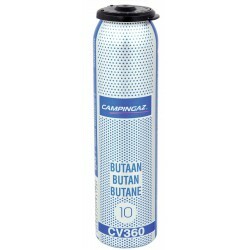 Gas Cartridges There are 12 products. 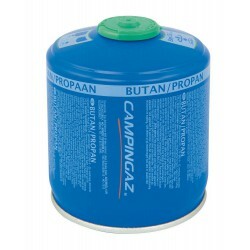 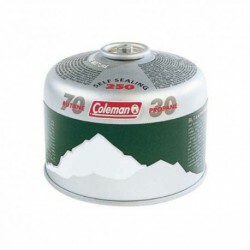 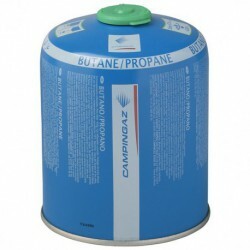 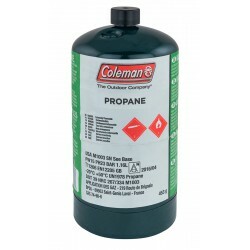 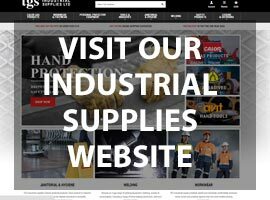 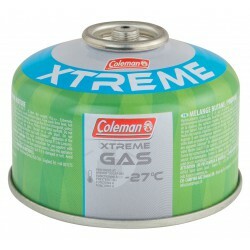 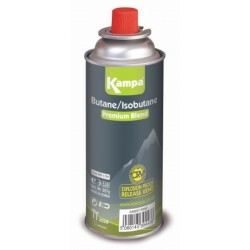 Contains 190 g Butane/Propane mix. 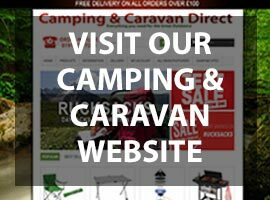 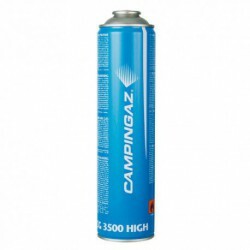 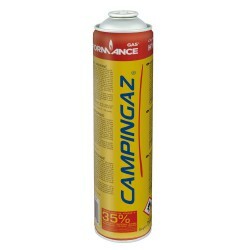 For use with Campingaz® pierceable appliances.